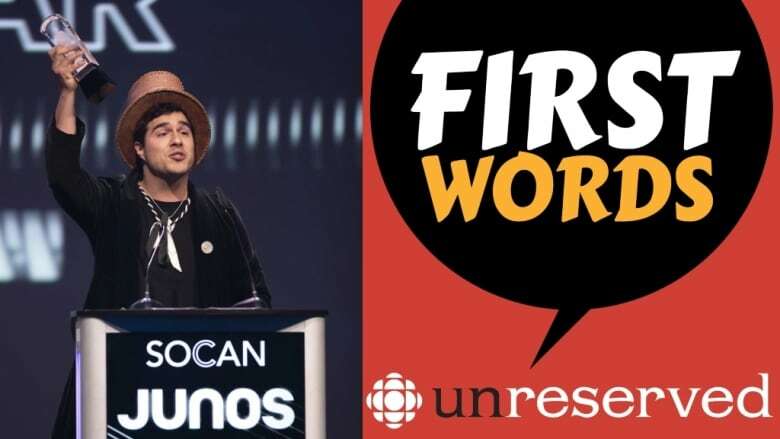 In this episode of First Words, Juno award winner Jeremy Dutcher explains the intimate connection between his language and music. Jeremy Dutcher is a classically trained musician, whose album Wolastoqiyik Lintuwakonawa, has taken the Canadian music scene by storm. The album won the 2018 Polaris Music Prize and the 2019 Juno for Indigenous Music Album of the Year. Five years ago, an elder named Maggie Paul told Dutcher that there were Wolastoqey songs in the archives at the Canadian Museum of History in Gatineau, Quebec. "She said, 'if you really want to know a thing or two about the old songs, you've got to go to the museum, you can't stay around here," said Dutcher. "I spent a couple of weeks there working at the archives, and heard the most beautiful recordings. There's nothing that could have prepared me for the kinds of things I'd sat down and heard." "It wasn't just the … songs, on these recordings they're telling stories, you can hear them laughing — it's a real snapshot of life in that moment." After hearing the recordings, Dutcher was inspired to incorporate them into his music, which draws inspiration from both classical and electronic music. The recordings also inspired Dutcher to dedicate himself to helping in the revitalization of the Wolastoqey language, which has fewer than 100 fluent speakers. "I think a lot of people get down [on themselves], like 'oh I don't know my language,'" he said. "Sure you do, you know a couple of words, you know how to say thank you … and this is enough, because that's where it starts. I want to encourage as many people as possible to know that they carry the language within them."